This item is selling for $29.25 on eBay. 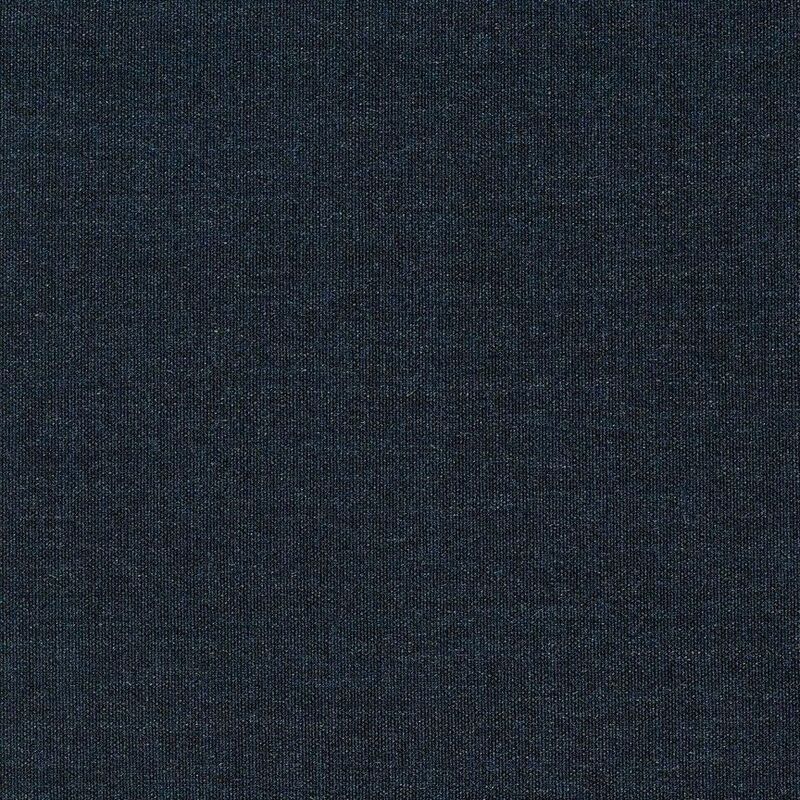 1.125 yards Maharam Upholstery Fabric Remix MCM Wool Dark Blue 465956–873. 90% Wool, 10% Nylon. 54" wide. 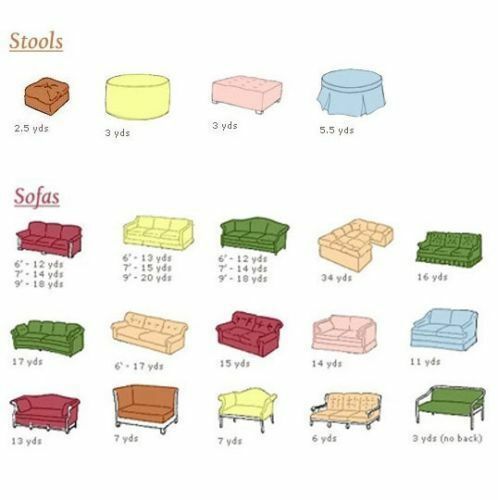 Use for Designer Upholstery, Home Decor, Furniture. 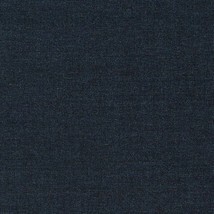 MSRP $48/yard, Our Price $26/yard. 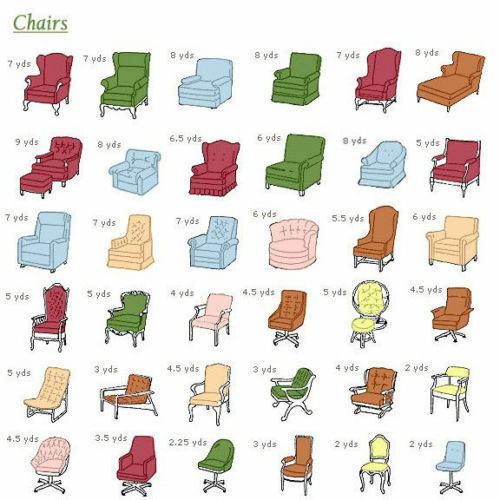 A NOTE ON COLOR AND IMAGES: Please be aware that computer monitors vary in the way they show color. 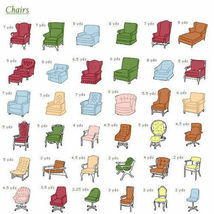 If you are in doubt about color or texture, please request a FREE SAMPLE. 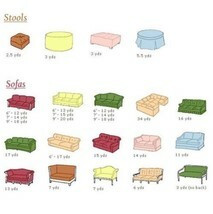 Also, please be sure to note photos of any diagrams if provided. Our policies on samples, shipping, payment, returns, and refunds may be found in our store.